It is with great pleasure that I take this opportunity to finally welcome each and every one of you to Hialeah Gardens Middle School’s new website. I have been anxiously awaiting and preparing for the opening of our new school and I am extremely proud of the programs we offer. I encourage you to assist us in making your child’s time with us an excellent educational experience. This will certainly be a journey of learning and growth for all of us. Our faculty and administrators have been working very hard to develop this website to help you and your child(ren) learn as much as possible about school policies and procedures, and the many services we offer students. There are many new things to learn and you want to be certain that you don’t miss out on anything. 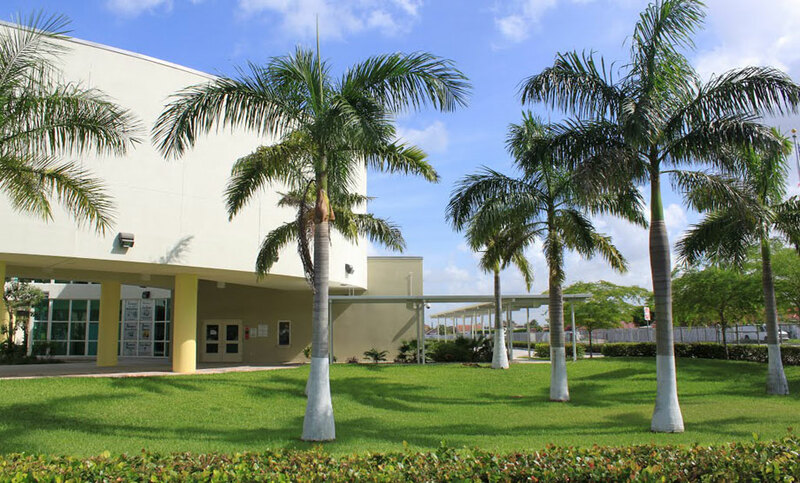 Each of your child’s teachers, counselors and administrators will assist you in being very successful here at Hialeah Gardens Middle School “Home of the Jaguars.” Please visit us at your leisure to stay informed as to issues concerning our school. We encourage parents to become familiar with our policies and cooperate with school personnel to enforce them. Our website will help you immensely. It is full of marvelous information and it will help us keep the lines of communication open between school and home so that you’ll always be aware of your child’s progress. We look forward to working closely with you and your children. Rest assured that all of us at Hialeah Gardens Middle School have made a commitment to make it a place “where education flourishes.” Have an outstanding year!